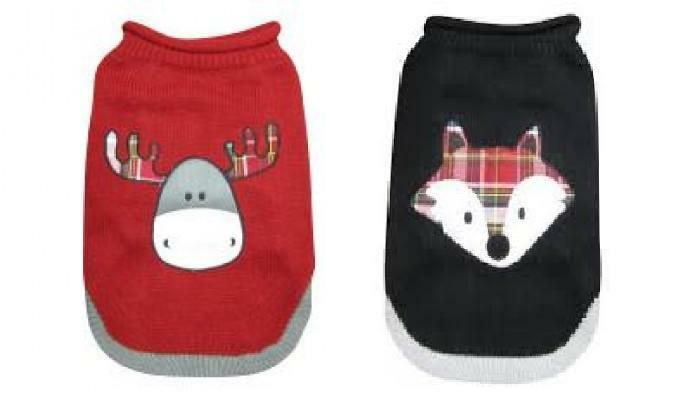 These Plaid Christmas Sweaters from Dogit are the perfect way to keep your dog both warm and fashionable this winter. These roll neck sweaters come with either a fox or moose design that will really make your dog stand out from the crowd. There are currently no questions for Dogit Plaid Christmas Sweater for Dogs - be the first to ask one!